A visit to the Ticino makes your travel experience in Switzerland complete. 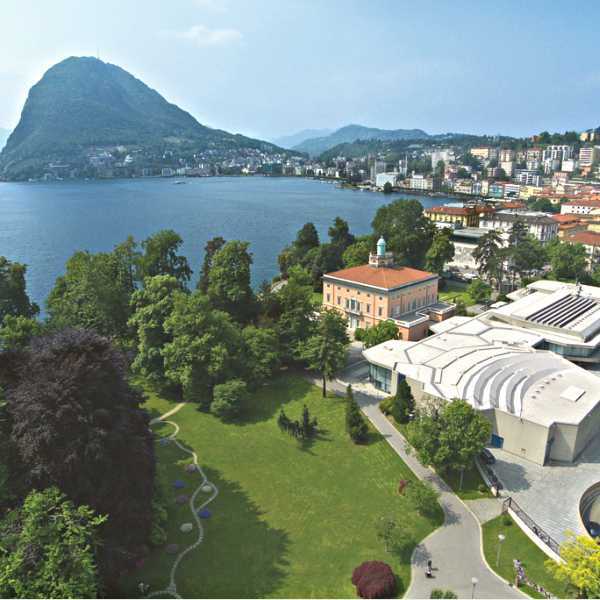 From the Alps to Lake Maggiore and Lake Lugano, this unique region has a lot to offer, both in terms of activities and variety of landscapes. Whether you come to Ticino for one or two days or you wish to stay longer, we can make your experience unique and unforgettable. 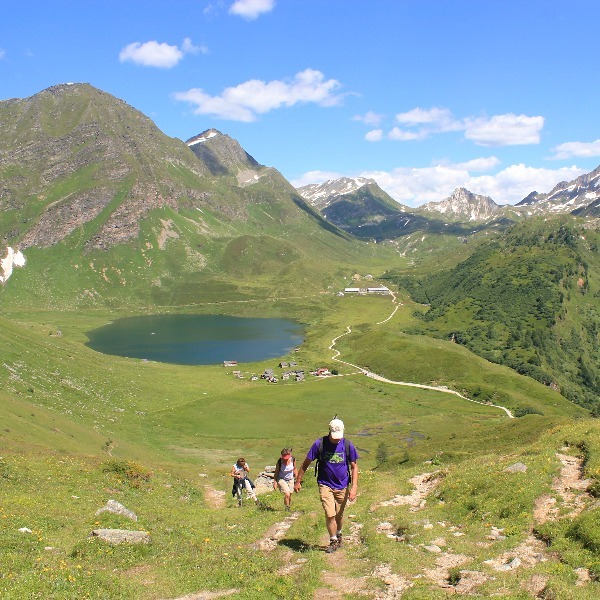 You can mix and match any of our day tours below, or we can customize our multi-day program Walking and Hiking in Ticino to fit your needs. You may also look at our list of Experiences to make sure we include your desidered activities. Ticino is one of the 26 Cantons (States) in Switzerland, and it is located in the country’s southernmost region. It is a downward-pointing triangle, with two of its sides bordering with Italy, Lombardy and Piedmont, and the northern side bordering with the German part of Switzerland. 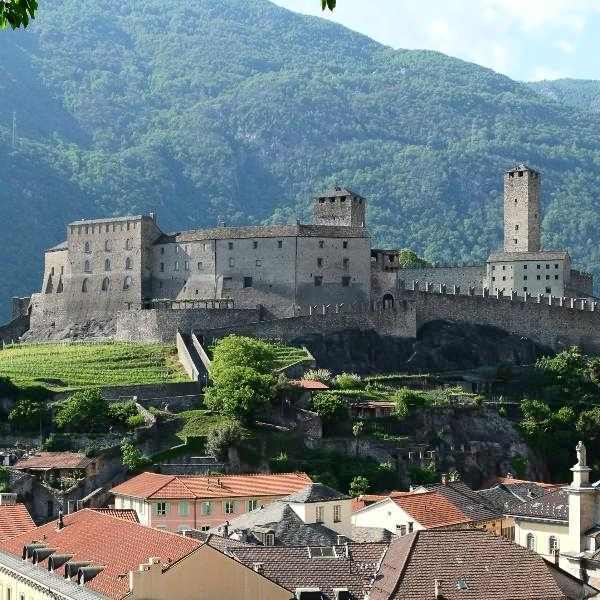 Ticino is Italian speaking, an inheritance left by the dukedom of Milan in medieval times, but its inhabitants also speak French and German, of course. Ticino is one of Switzerland’s most undiscovered regions, when it comes to international visitors. Yet, it is one of its most extraordinary, unique and interesting from a historical, cultural and environmental standpoint. The Swiss Germans know this very well, though, and they come in flocks, on a regular basis, to this beautiful place. 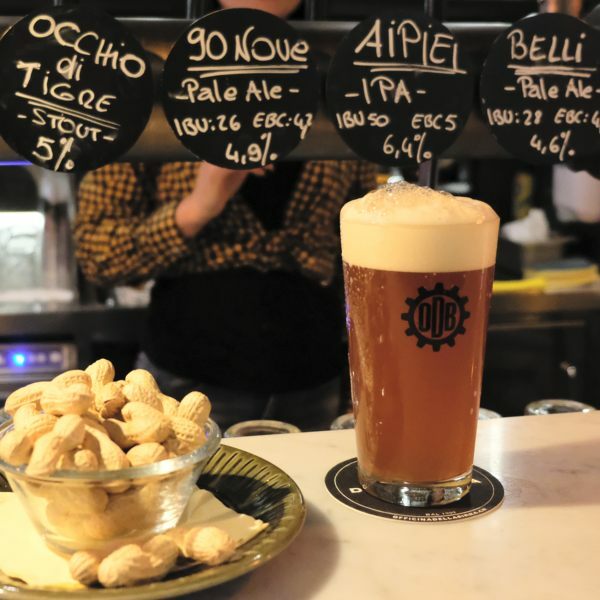 Particularly when spring has already graced Ticino with blooming trees and flowers, as well as mild temperatures, while they are still in the grips of winter. In fact, Ticino is considered the sunny side of Switzerland with more sunny days per year, on average, than the rest of the country. From a naturalistic standpoint, it is varied and simply astounding. 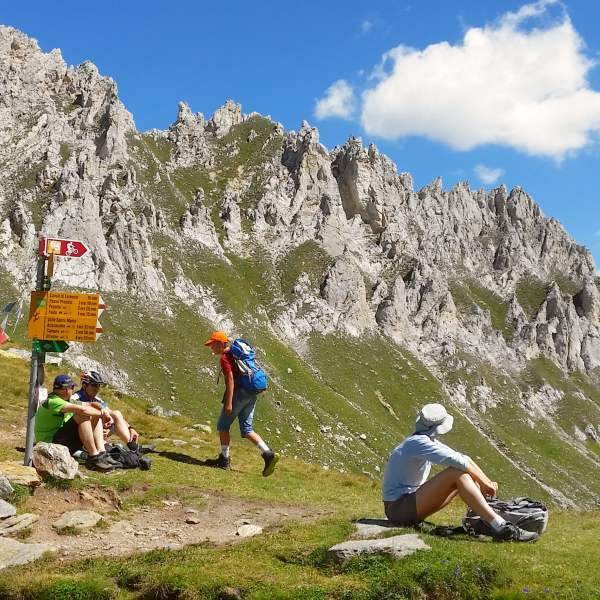 In the north, the chain of the Alps, which separates it from the German part of Switzerland, is a hiker’s paradise and a unique and spectacular environment of stark mountains, luxuriant summer grazing pastures filled with wildflowers, and alpine lakes. The rest of the territory is a maze of sheer, forested mountains and remote valleys with enchanting stone hamlets where history, culture and traditions are still deeply rooted. 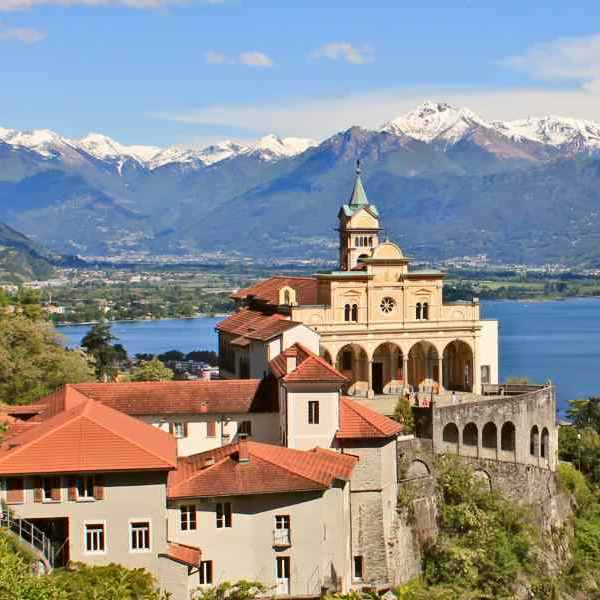 To the south, Lake Lugano and Lake Maggiore, with their spectacular coastlines lined with villages, succulent plants and palm trees, add a definite Mediterranean atmosphere. Beautiful villages and towns display the typical architecture and wonderful works of art. Frescoes from the 14th and 15th centuries can be found in Romanic churches strewn all over the territory. Gastronomy is a feast for the taste buds! It reflects the influence of northern Italian cuisine, but it is complemented by many special local products: unique cheeses made high up in the mountains during the summer months, for which Ticino is famous, renowned Merlot wine, exquisite chocolate produced in a small boutique factory, sausages and typical meats, just to list a few. 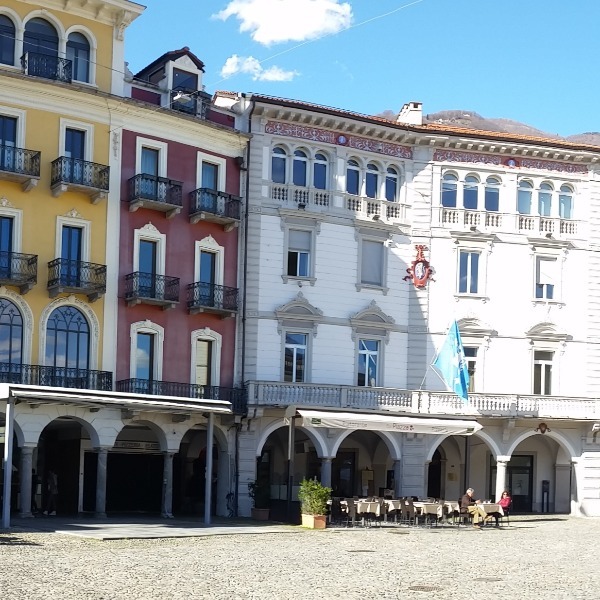 Summer is a wonderful season to discover Ticino, whether you choose a relaxing vacation in the lakes region or you opt for an active experience hiking in its spectacular mountains. There is a choice for every taste. However, the entire year is filled with special events. 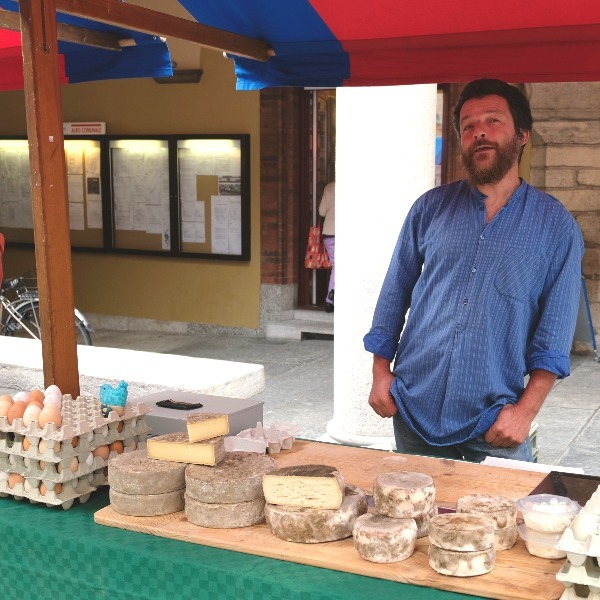 Every town has its own weekly market, of which the one in Bellinzona is the most famous. July sets the stage for Moon and Stars, a music festival, which brings famous musicians to Locarno. August proudly hosts, in the same town, the renowned International Film Festival. 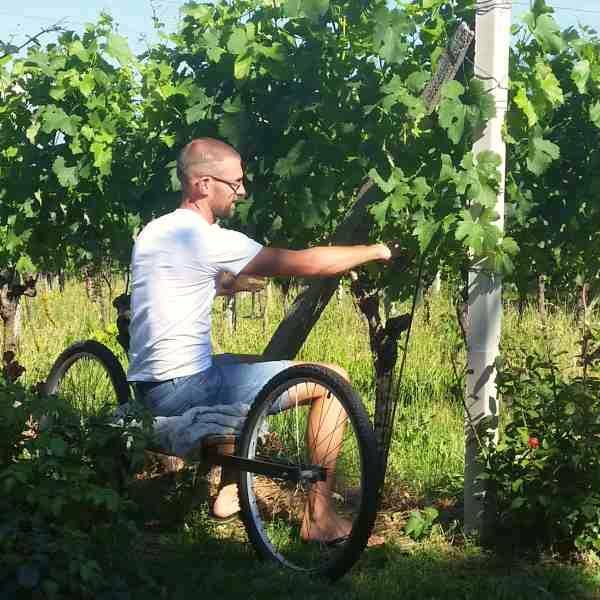 September is the season is for wine and cheese lovers, with the grape harvest festival and celebration of the cheeses produced in the mountains during summer. December brings the joy of the festivities with its Christmas markets. A fascinating and colourful destination, a unique region in Switzerland that can be discovered at any time of the year.